Integral Development of Communities for a World Without Poverty. 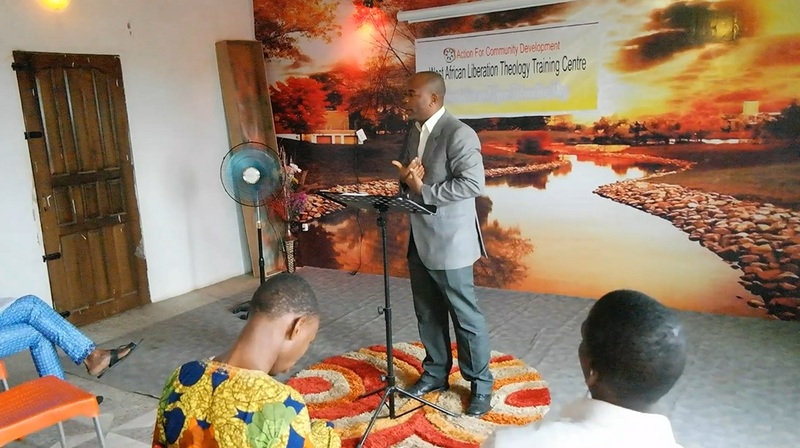 As part of Efforts to facilitate the commencement of training of Pastors that would promote equality and end the exploitation of the poor in Christendom,and promote social justice in the larger society, Action For Community Development has commenced The West African Liberation Theology Training Centre, the first of it’s kind in West Africa.15(Christian) pastors and ministers have enrolled in the programme and training has commenced. We commend the team of Action for Community Development and West African Liberation Theology Training Centre who have worked tirelessly to make this a reality. We also appreciate our partners, Rosa Luxemburg Foundation for their support. Inauguration of Edo State Tax Justice and Governance Platform. 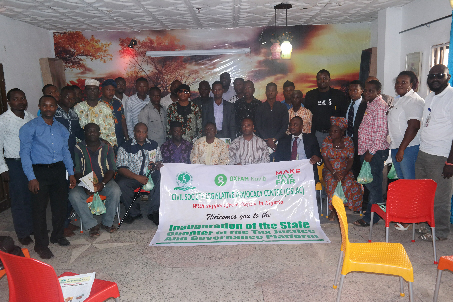 Civil Society Legislative Advocacy Centre (CISLAC) with Support from Oxfam Nigeria and Make Tax Fair, Tody the 20th of May 2015 organised a seminar on tax justice. The meeting which had in attendance a wide array of participants including the Coordinator General of Edo State Civil Society Organisations, Comrade Omobude Agho, The State Chairman of National Youth Council of Nigeria Mr Ajayi Innocent, Representative of the National Union of Road Transport Workers, Tricycle and motorbike association ,legal practitioners,traders and Secretary General of the Traders Welfare Union,Religious leaders,Representative from Youth for Youths, civil society actors,and the media,saw the official inauguration of the Edo State Chapter of the Tax Justice and Governance platform,By the State Chairman of the Edo state Board of Internal Revenue Chief Useni Elama, who was ably represented by Bar Odabi Kingsley. Action For Community Development was nominated and adopted by the platform members and organisations present to be the host for the secretariat, and Mr Sam Ajufoh the Executive Director of Action For Community Development is to serve as the coordinator of the platform. ACD has always given child and maternal health a top priority in our work . This was demonstrated in our recent participation and partnership with Society for Family Health in Evbuotubu community. we are happy that under five child survival is being given attention since this will ensure the next generation. We have continued to mobilize the community to respond to child health . 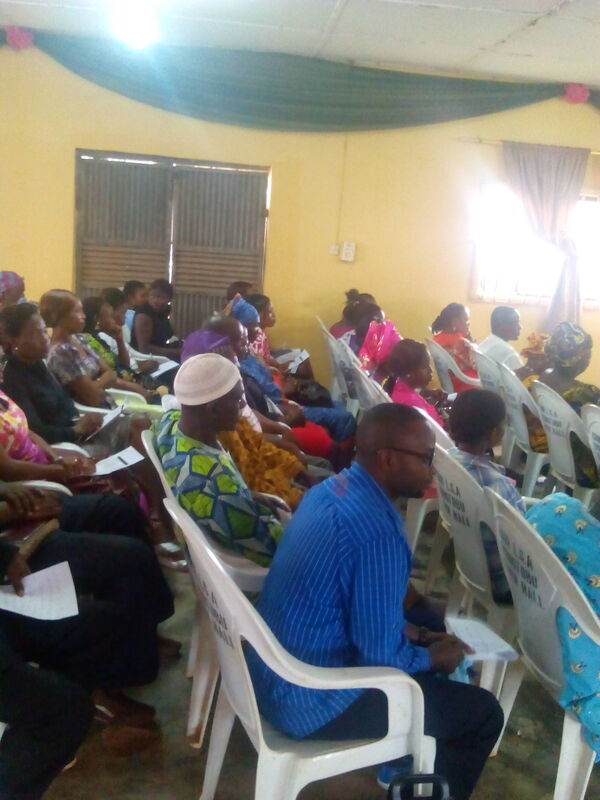 The issues of malaria, diahorrea and neo natal health were freely discuss among participate who suggested ways of continue to ensure child survival. Save Victim Of Acid Bath Campaign. 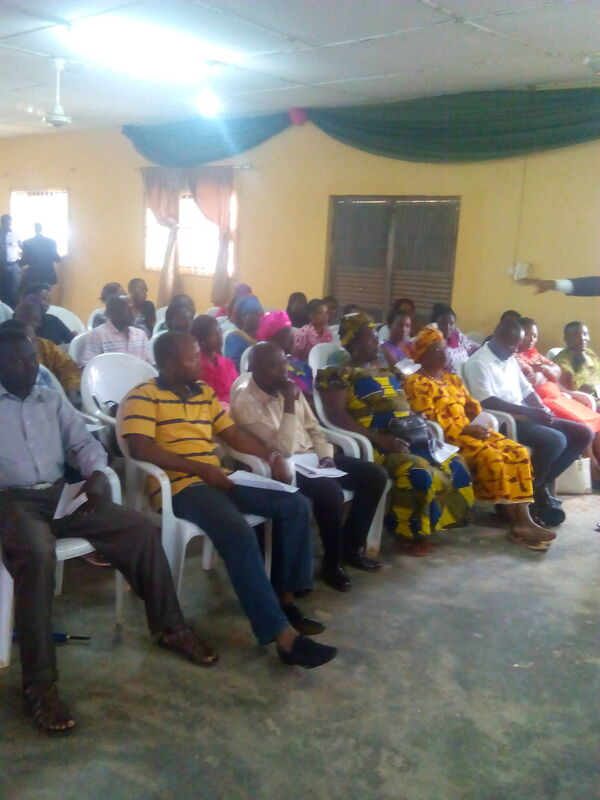 Save Victim Of Acid Bath Campaign..
COMMUNIQUE ISSUED AT THE FIRST EDO STATE INTER-COMMUNITY DIALOGUE ON PEACE AND CONFLICT TRANSFORMATION.